The Brass 1" 3-way Valve is used in laundry to landscape greywater systems to switch between the greywater and the sewer or septic system. It is threaded with female pipe threads, and the inlet is always in the middle of the tee. 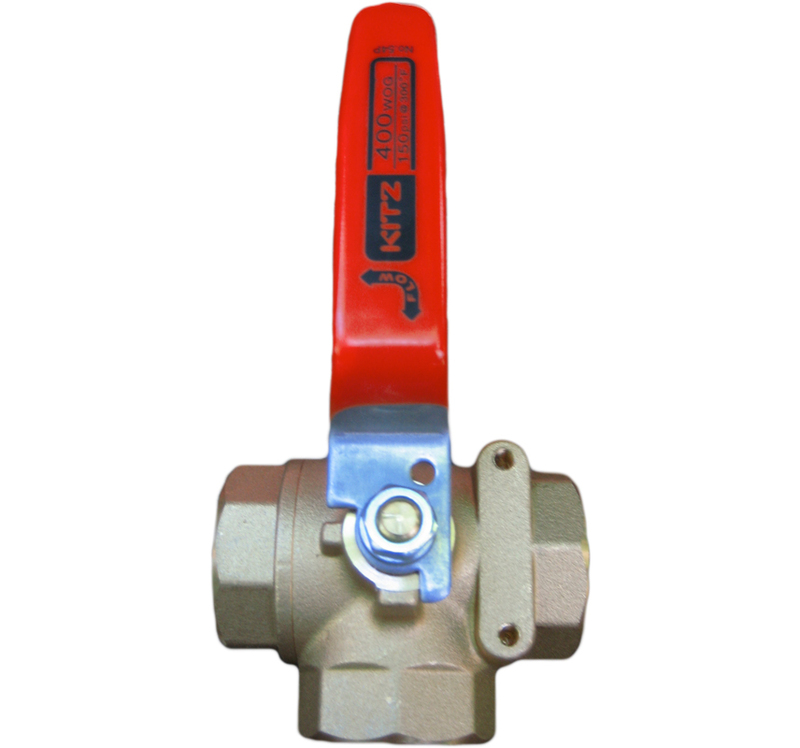 We source "full-port" valves that do not constrict the flow of water through the valve.